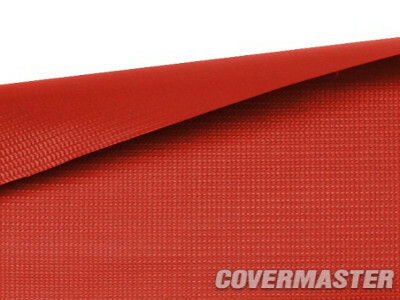 This durable, 3-ply fabric is manufactured with a reinforcing polyester core and an even coating of PVC on both sides. 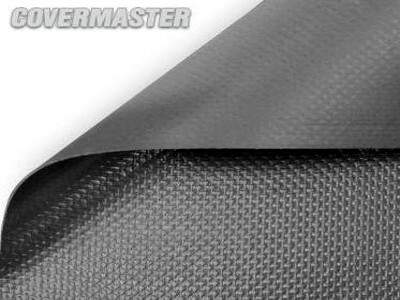 With seams as strong as the cover itself, the Master 2200 will provide many years of dependable service for facilities that require more regular use. 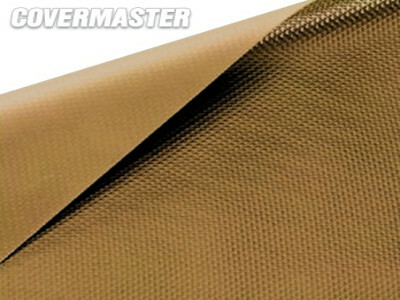 Cover-Gard Material treated to resist odours and germs and to be rot and mildew resistant. Colours There are three available colours to choose from, Tan, Blue and Green. 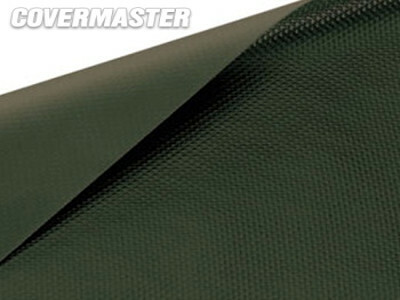 CoverMate I (for the Master Series) provides a unique Handling system provides an easy and safe method of installation, removal and storage of your Covermaster Floor Covers. CoverClean Brush is for the CoverMate I speed up clean-up after use, reducing your labour efforts and costs. Sweep as you roll up with no extra effort. 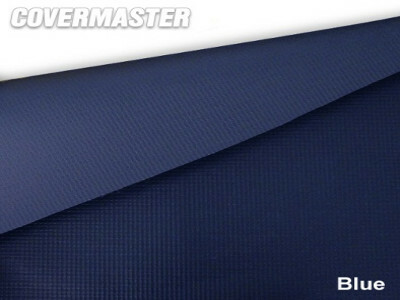 CoverMate Storage Cover is the attractive way to cover and protect your CoverMate I.
Powermate Power Winder makes removing your Covermaster Sports Floor Cover a breeze. 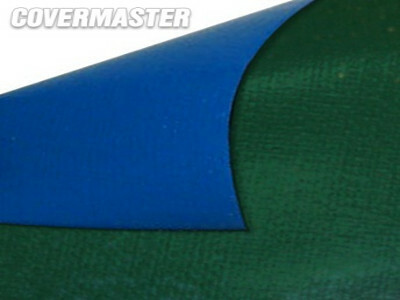 Seaming Tape and TapeMate provide an easy, safe and non-messy method for joining Covermaster Floor Covers.